Trains in our country are more than just a mode of transport. They hold a lot of cultural value as we journey through different communities and customs. Train journeys not only offer some of the best scenic views but great flavours pertaining to the state you cover. These flavours are the best samples you have ever come across. “Mathura ke Pede” and “Agra ka Petha” is something known to every traveller moving on the route to Delhi but there are other lip smacking delicacies waiting at the Railway stations, yet to be explored. 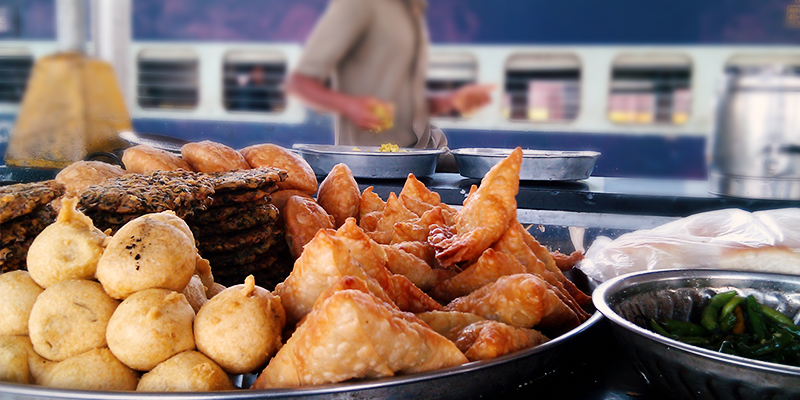 What can be a better way to spend your time travelling through trains and savouring these delicacies? If you are a die heart fan of Geet and “Jab We meet” you might remember the Ratlam railway station. Take the pleasure of getting down at Ratlam station and enjoy the lip-smacking Poha. 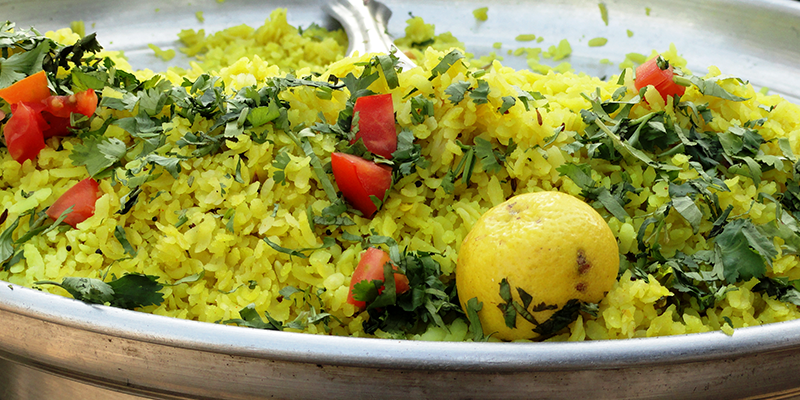 The station is famous for it and serves healthy and appetising Poha with Raw onion and Sev. 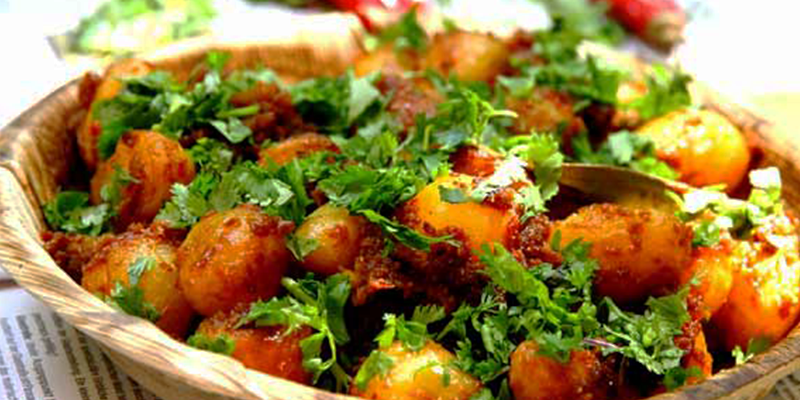 Kharagpur Railway Station, being the longest Railway station is also famous for its appetising Aloo Dum. They are spicy and will definitely leave you with the craving of having more. Next time you visit here oblige the vendor to add more masala on demand, to your “Dona” of Aloo Dum for a lip-smacking experience. A stop while going towards the scenic climb of Mount Abu is famous for yet another thing and yes that’s a sweet delicacy called ‘Rabri”. 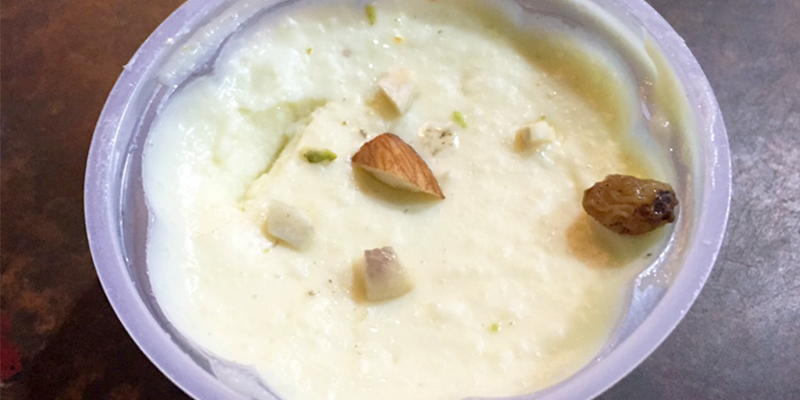 This milk-based sweet with added dry fruits is a culinary attraction and people from all nearby towns and cities, come to relish this lip-smacking Rabri at the station. Madur Vade along with steaming hot tea is enough to forget all the worries of life at Maddur Railway station. Trust me it is a hit among the passengers. 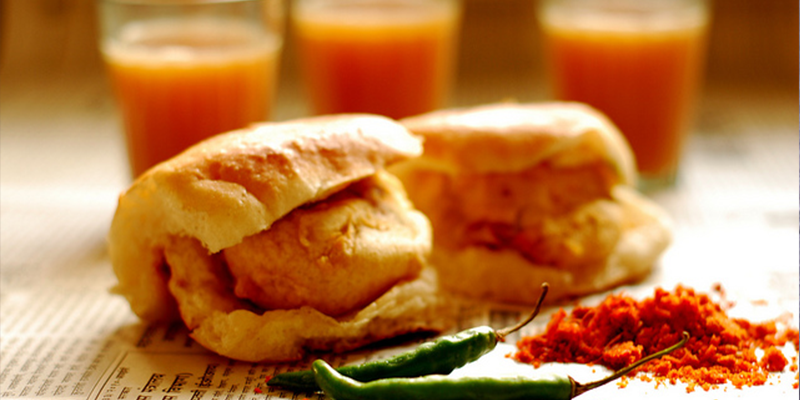 India’s own form of Burger with spicy, tangy taste is available at its best at the Chatrapati Shivaji Terminus. This most loved snack of Mumbaikars is a must have at the station. This delicious snack is the best and favourite among the commuters here. Keeping the Punjabi tradition alive, Amritsar railway station has the best lassi to offer at the Railway station. 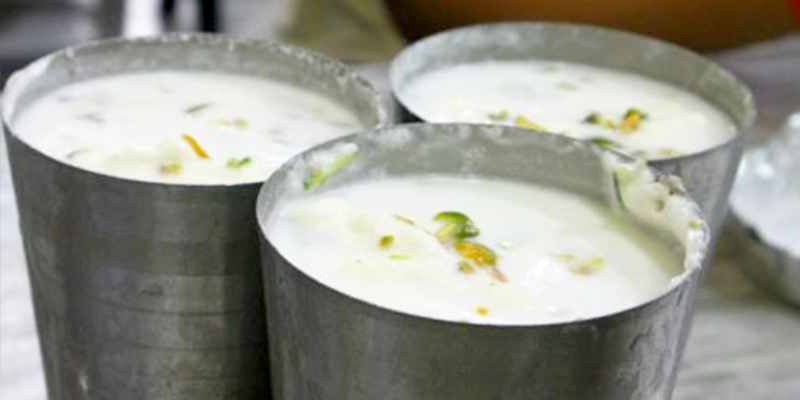 With added Malai and sweetness of Punjab, Amritsari lassi is something you can’t miss while travelling through this station. 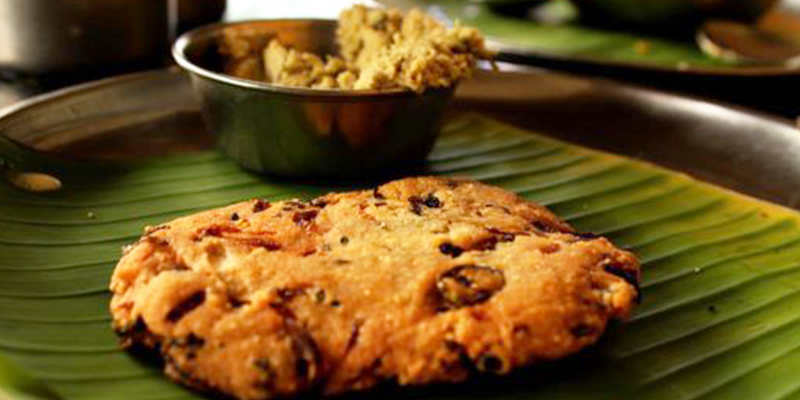 The town is famous for its Mangoes and its Aamsotto or Aam Papad is equally divine in taste. Don’t forget to grab some of these at the station. 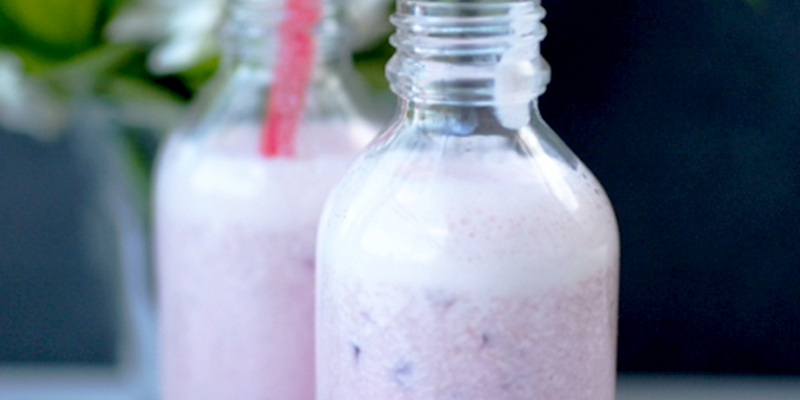 Since the city is home to the country’s largest dairy products brand ‘Amul’, you will definitely find all possible flavours of milk from the Brand. The vendors here sell all possible flavours at the station. 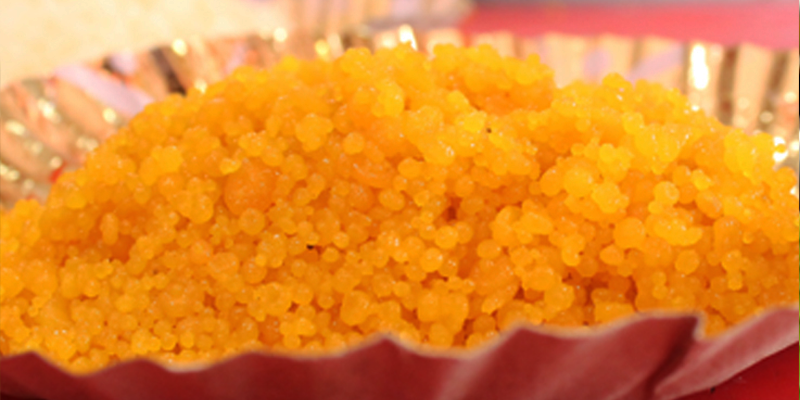 Fine-fried small rice-like grains dipped in Sugar-Syrup; Mihidana is the pride of Burdwan. 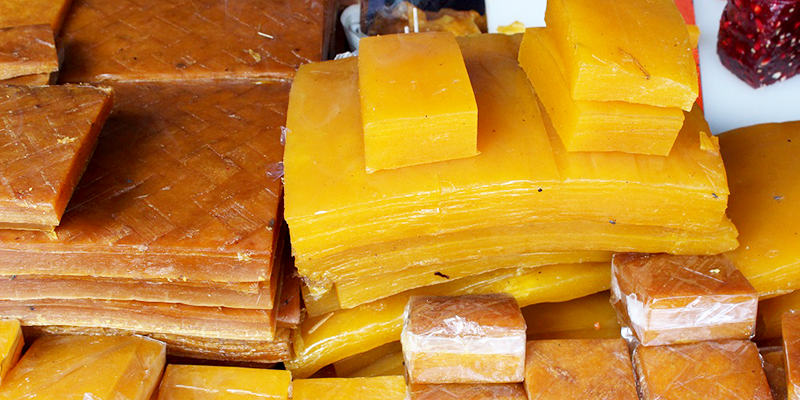 This delicious dessert is the heritage of Bengal and is widely available at the Railway station. Kozhikode Halwa with Banana chips is the best way to procure the taste of this dessert. 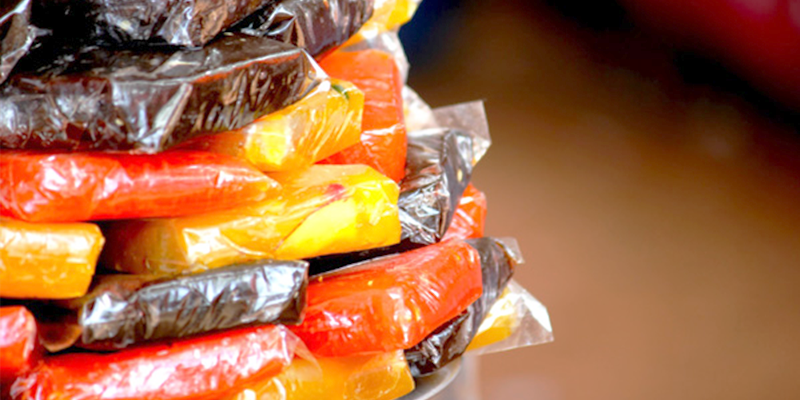 Calicut Railway Station serves this Halwa in its most authentic form. Next time you travel through these routes don’t forget to grab these delicacies and enjoy the real taste of India. A wonderful concept and a welcome addition to the excellent product that you have here. More often than not, the station food is awful: stale, refried, and tasteless. Many a time you will be left with a bad taste of ‘old oil’ in the mouth. Well, when you go as journey, you might have been treated to some good stuff but by and large, I would advise people to buy station food – the cooked stuff, I do not refer to safer fruits and biscuits – only if nothing else is available, and you ca’t wait until you reach home.